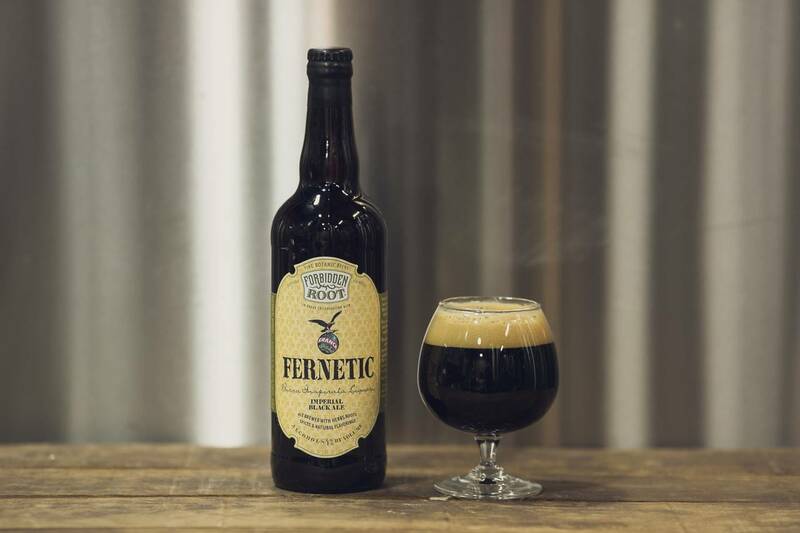 It is called Fernetic and it is the limited edition beer that Fratelli Branca Distilleries made in partnership with Forbidden Root, a craft brewery in Chicago. It is an Imperial Black Ale inspired by Fernet, the tonic liquor made with 27 herbs, created 172 years ago in Milan by Bernardino Branca. The project is in partnership with Forbidden Root, the first botanical craft brewery in Chicago, which embraced this particular tradition of brewing. The two teams worked together to create a formula in which they managed to translate the experience of the brand, abiding by its fine blend of herbs and spices, adding all the body and character of a beer.